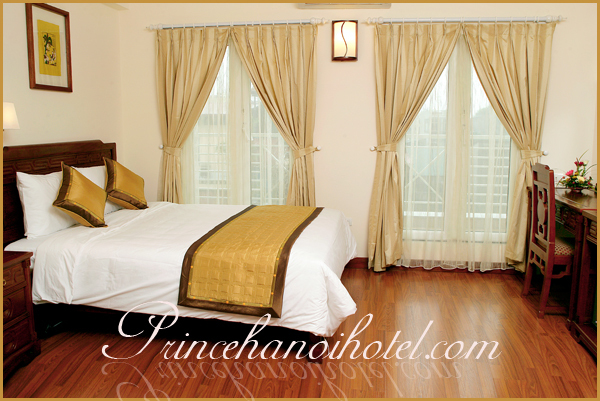 The room settings are well maintained in an absolute cleanliness and hygiene. ØPayment: Pay at the hotel. We accept major credit card such as Visa, Master, Amex, Diner Club…..
- Free ADSL & Wireless internet with a private computer in room. - Satellite TV with CNN, BBC, Star Movie, TV5, ESPN..
- Modern bathroom with separate shower units. - Wood floor and fine Furniture …..